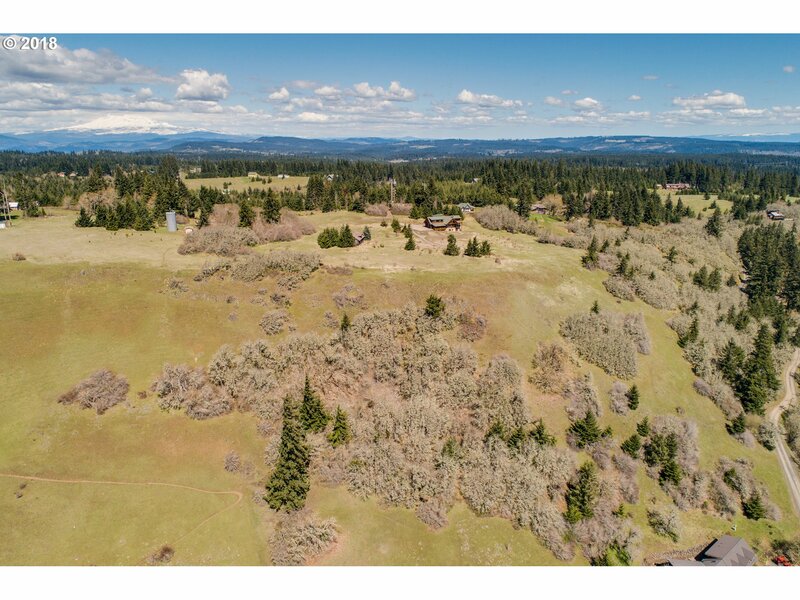 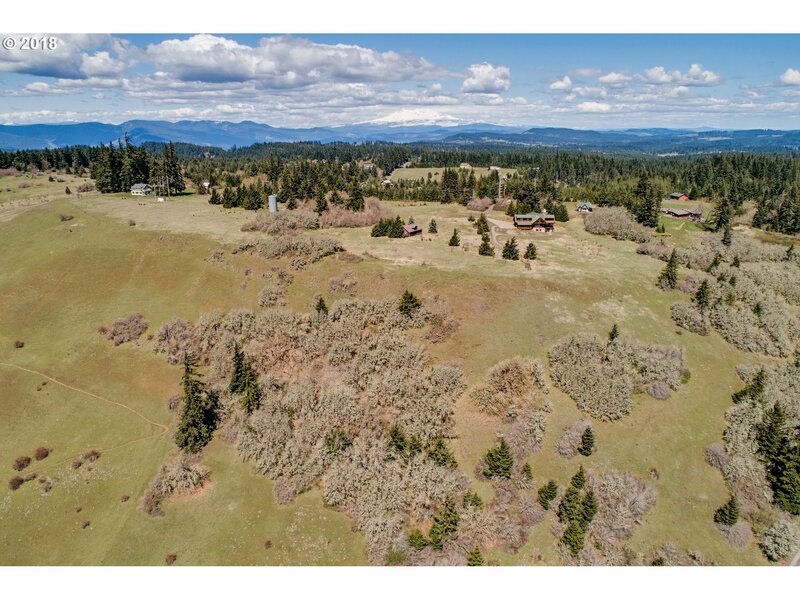 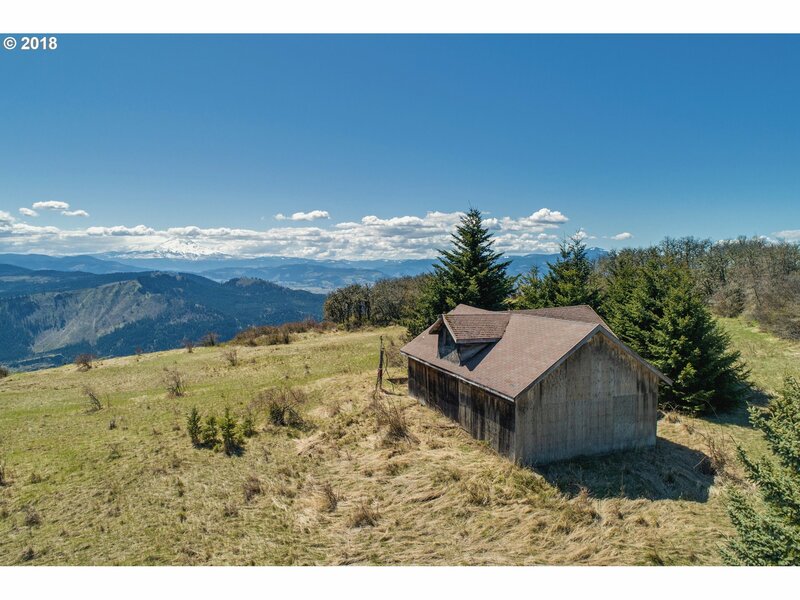 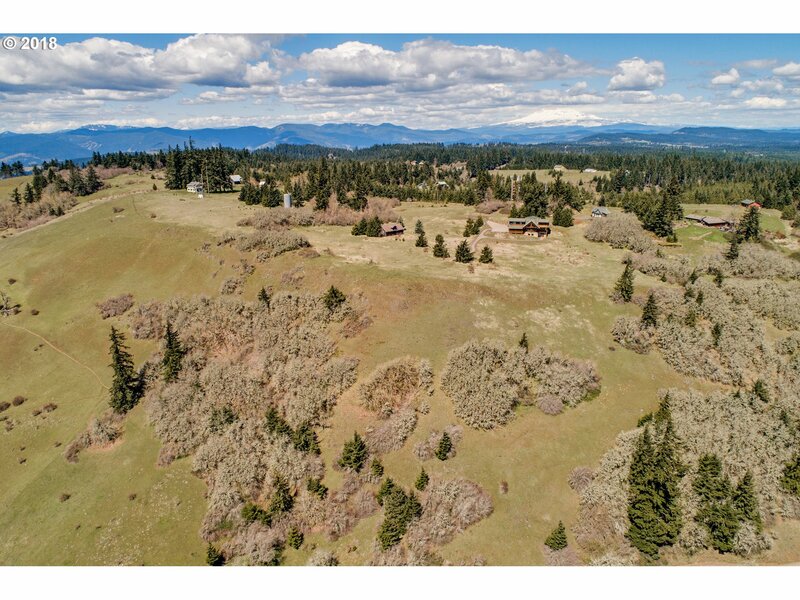 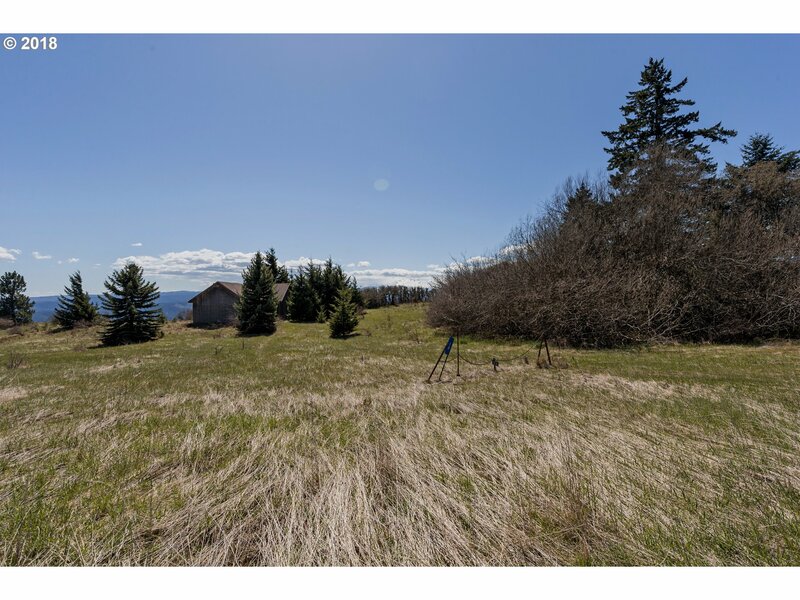 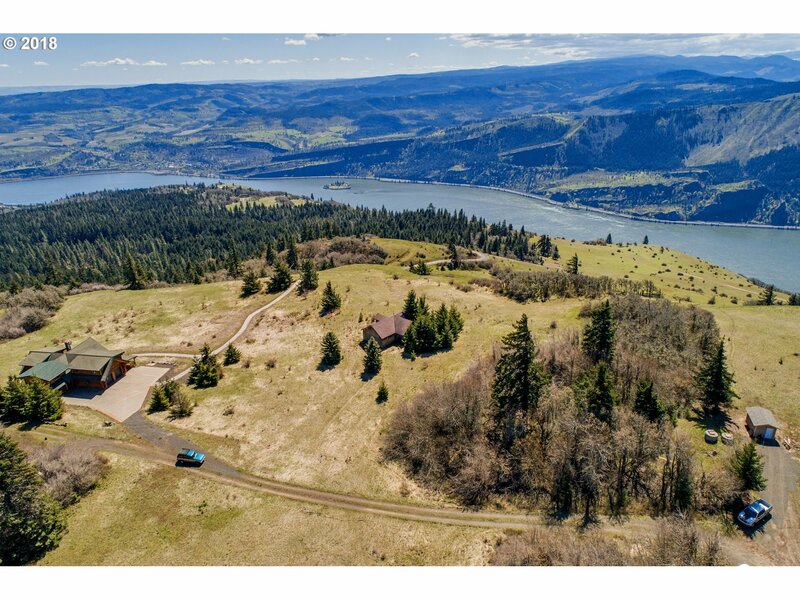 Incredible view property, with views of Mt. 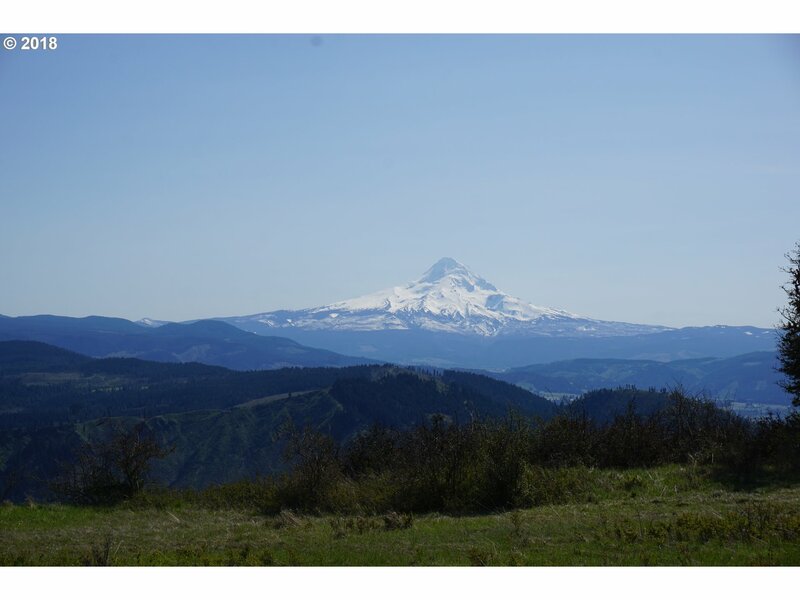 Hood, Mt. 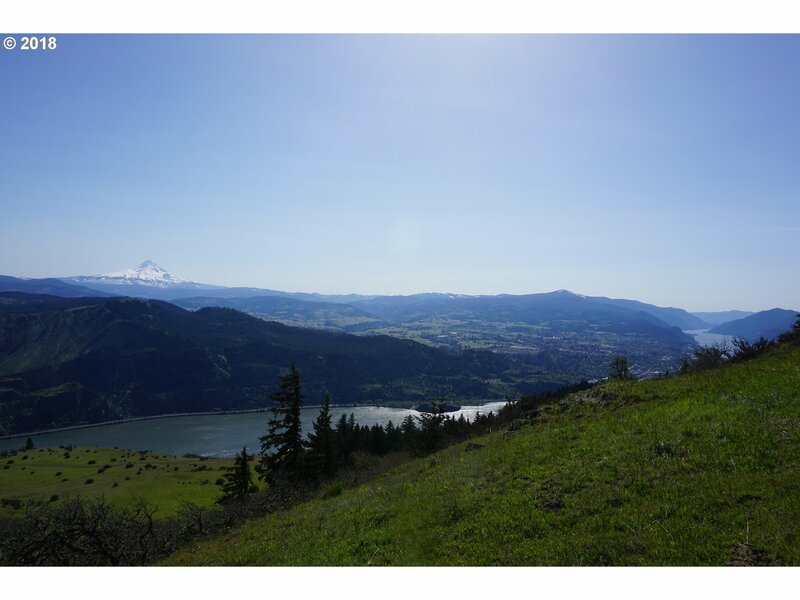 Adams, and the Columbia River from east to west. 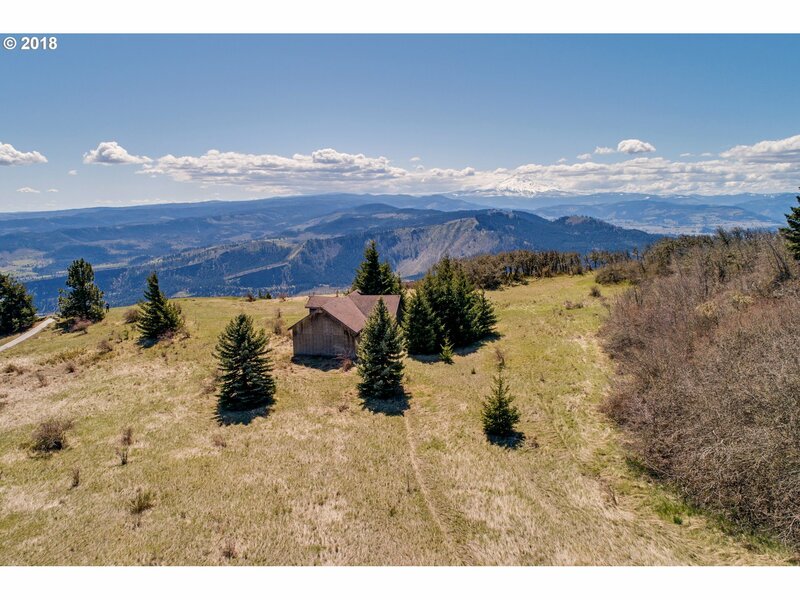 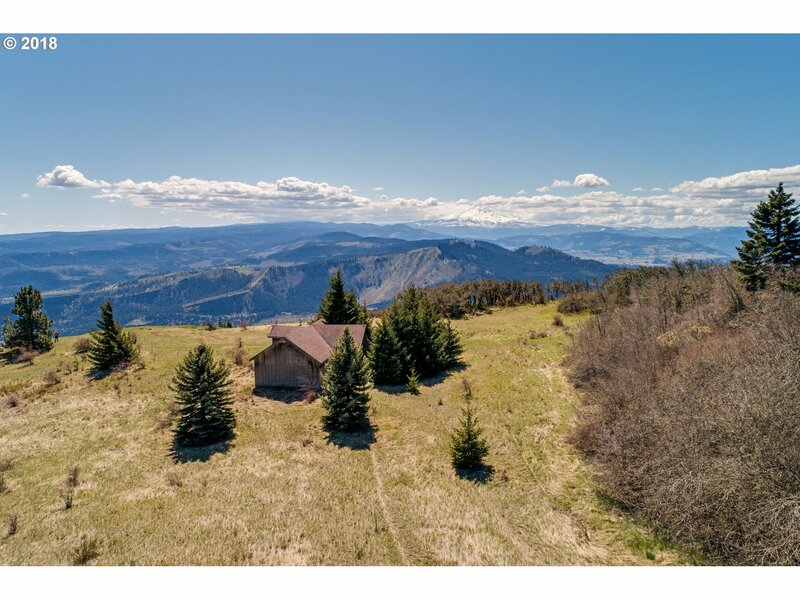 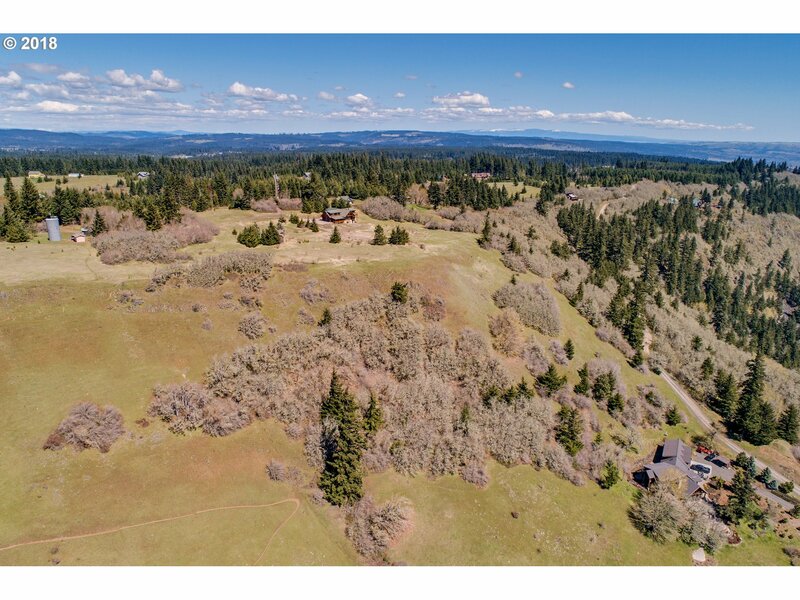 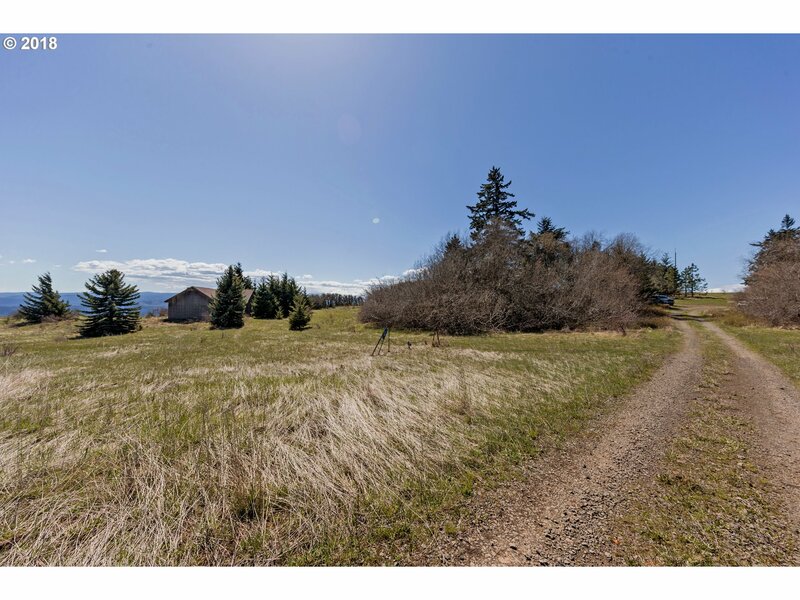 You'll experience a "top of the world" feeling from this one of a kind bluff property with exquisite sunrises, sunsets & views all day long & for miles. 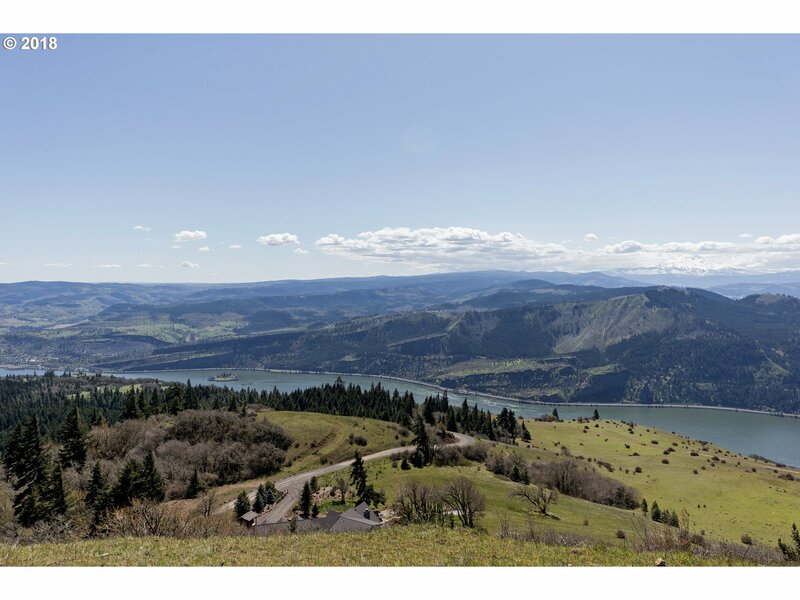 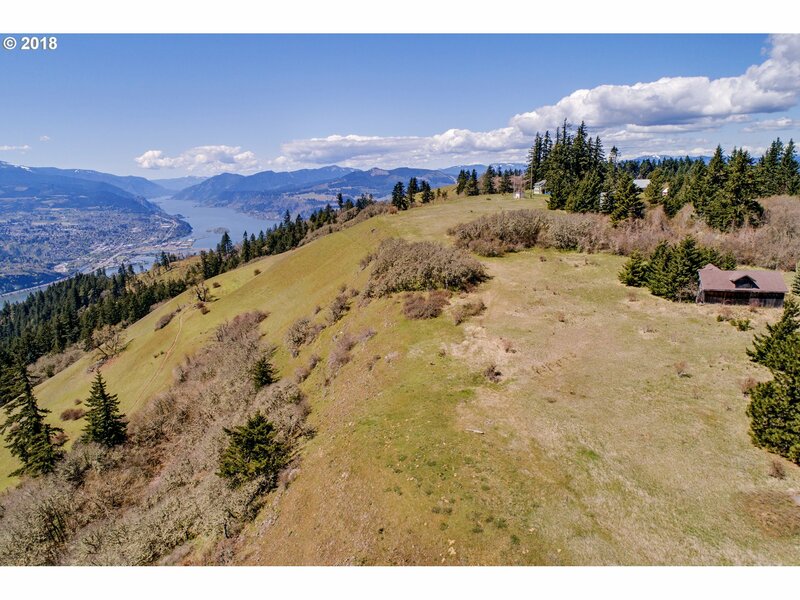 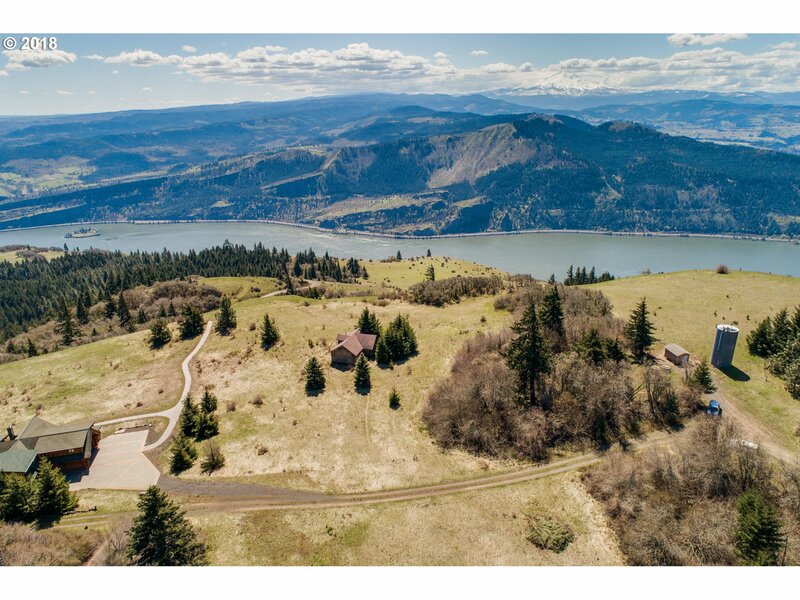 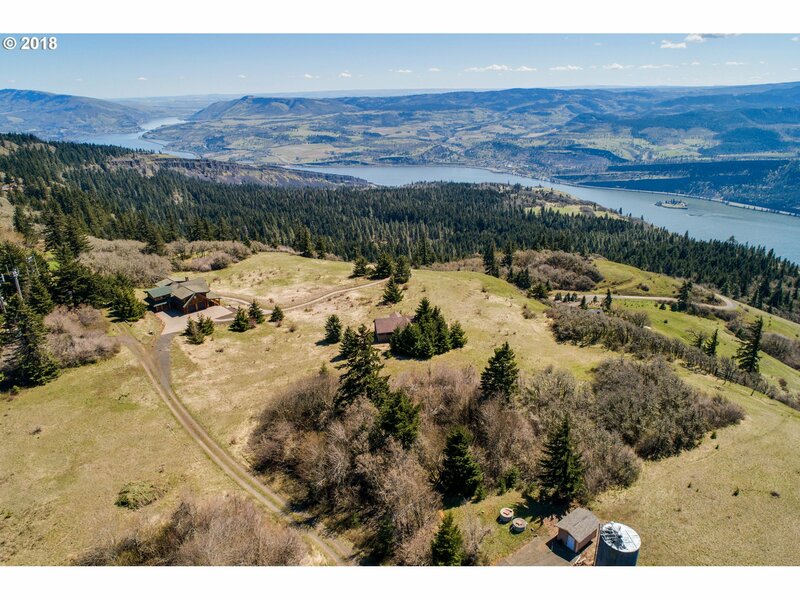 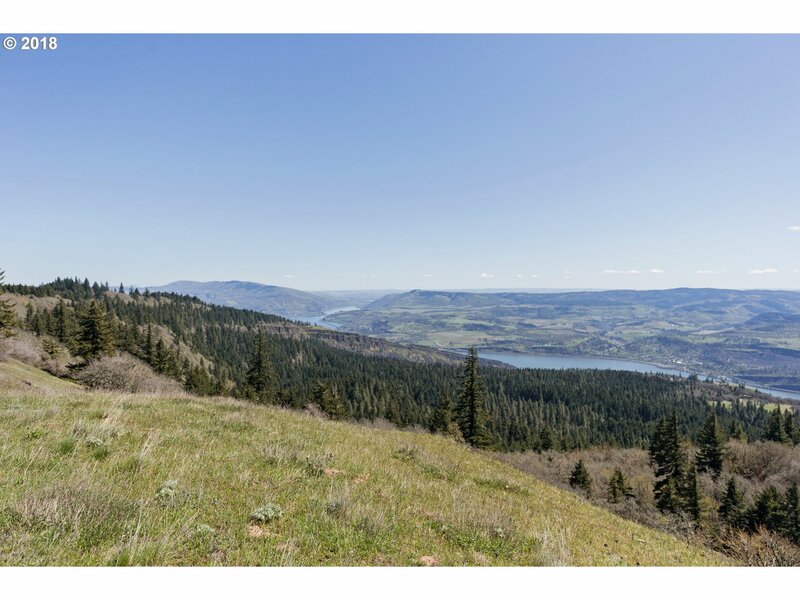 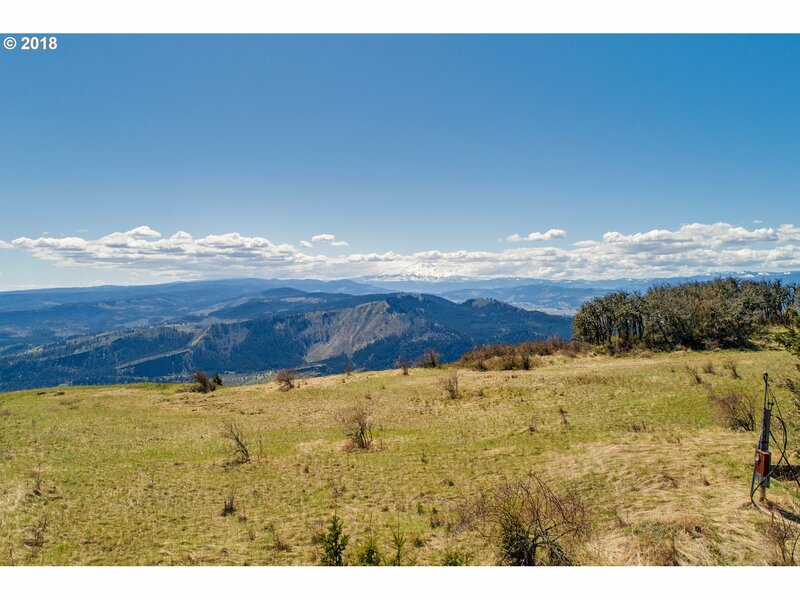 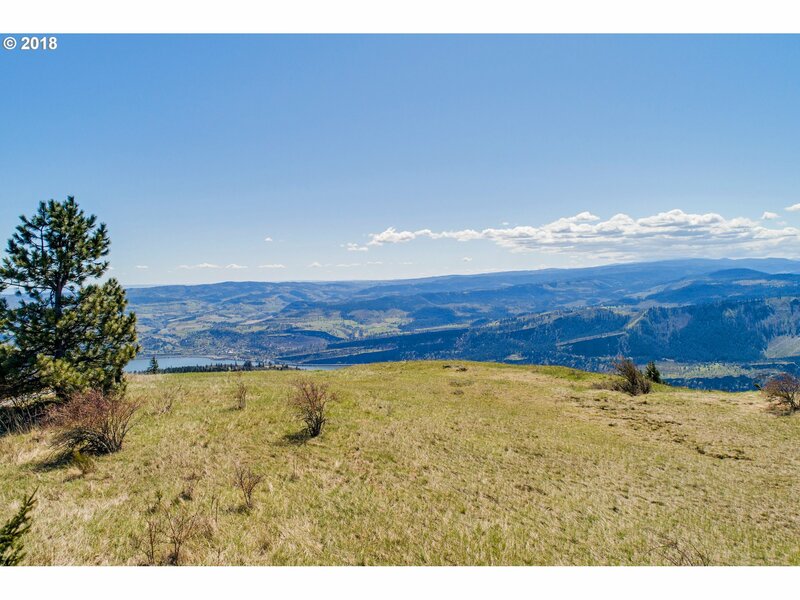 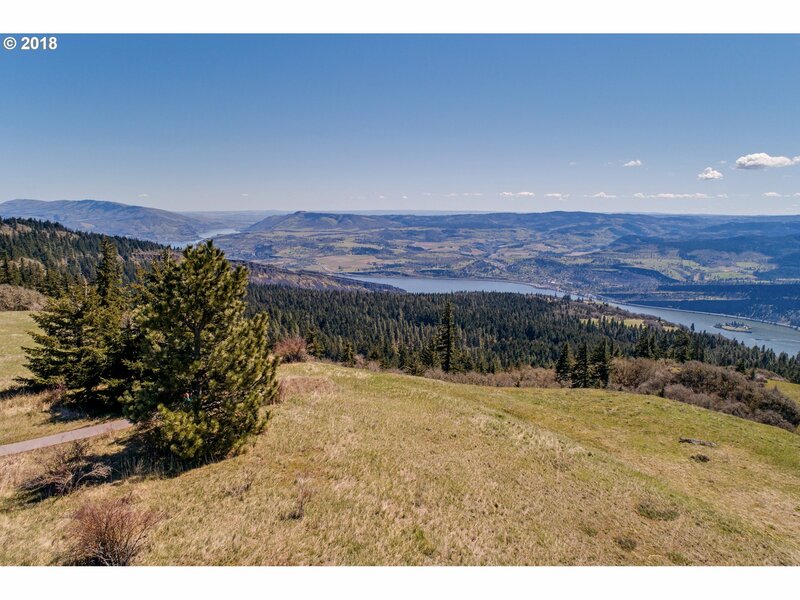 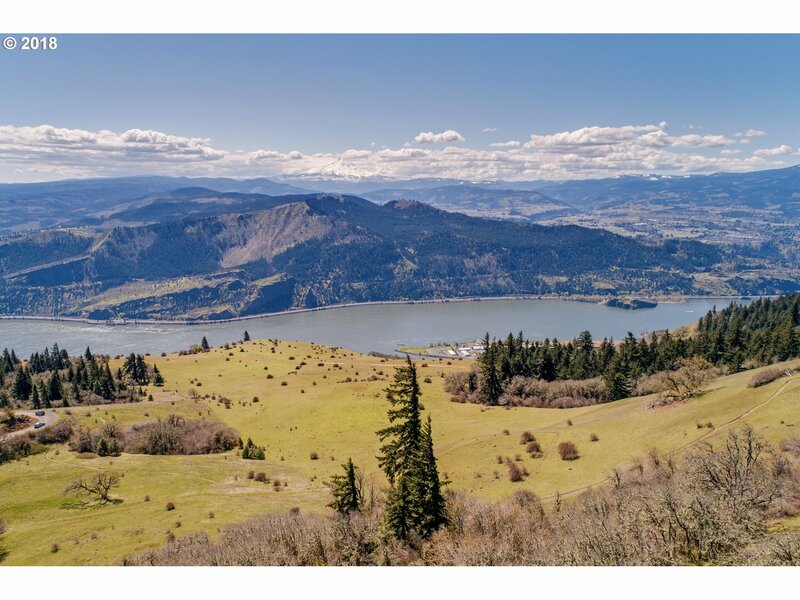 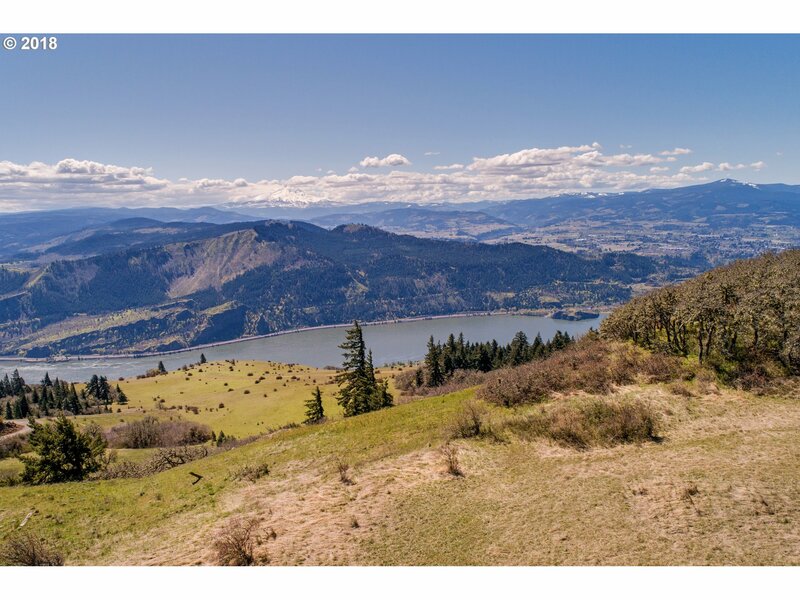 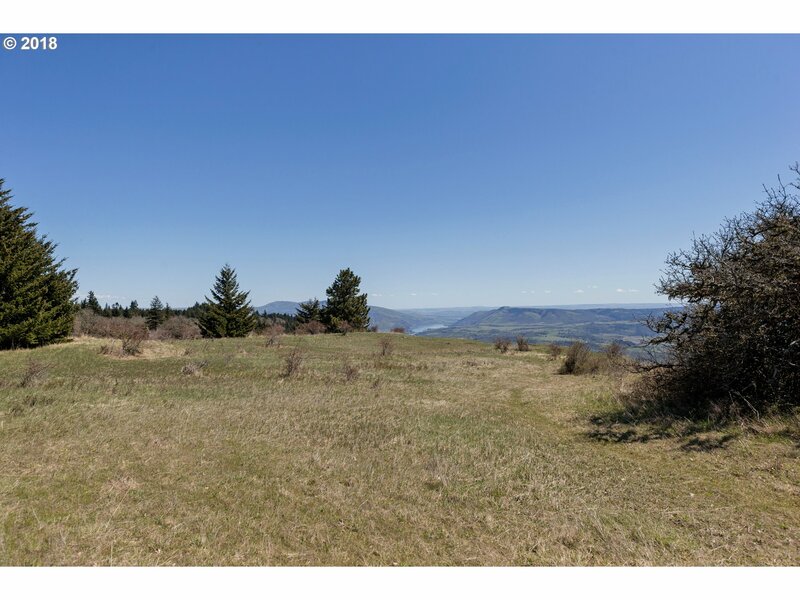 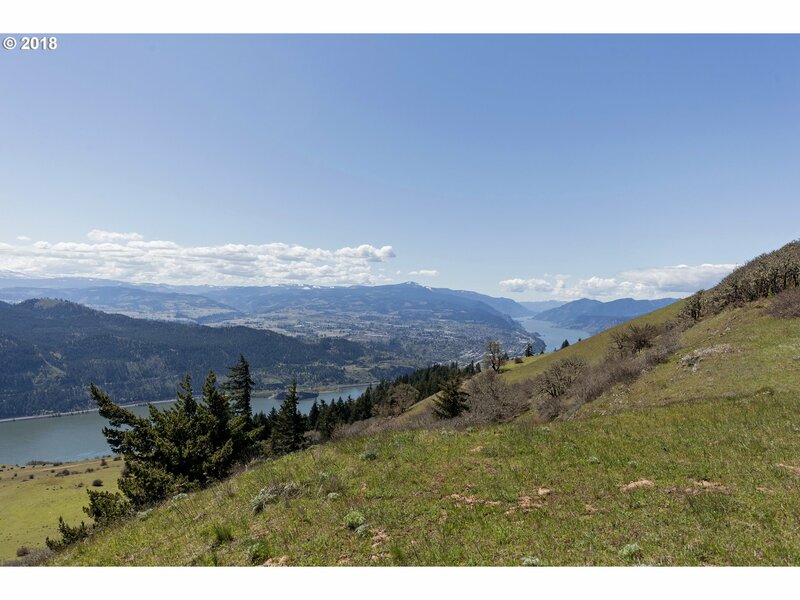 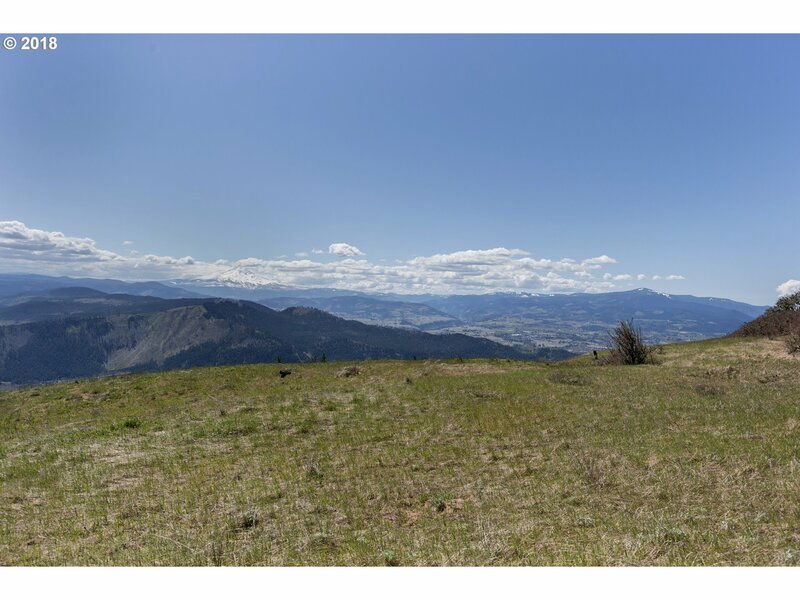 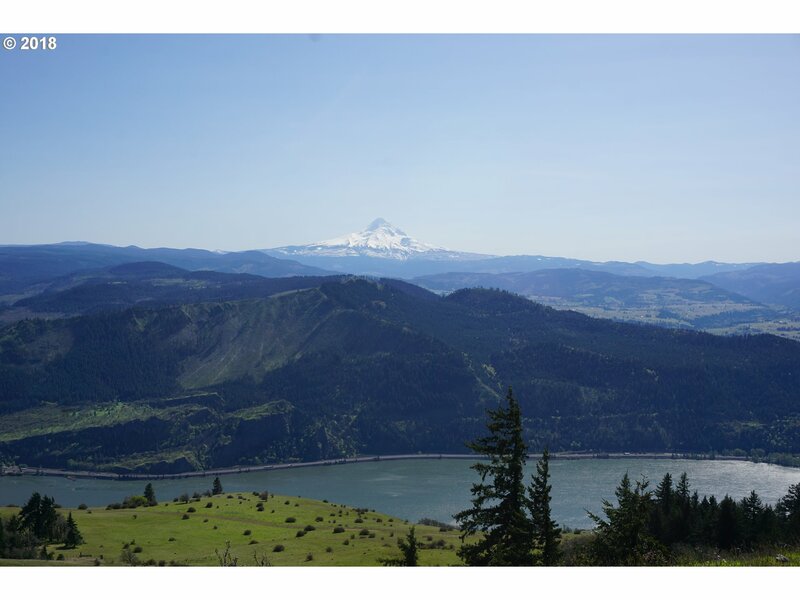 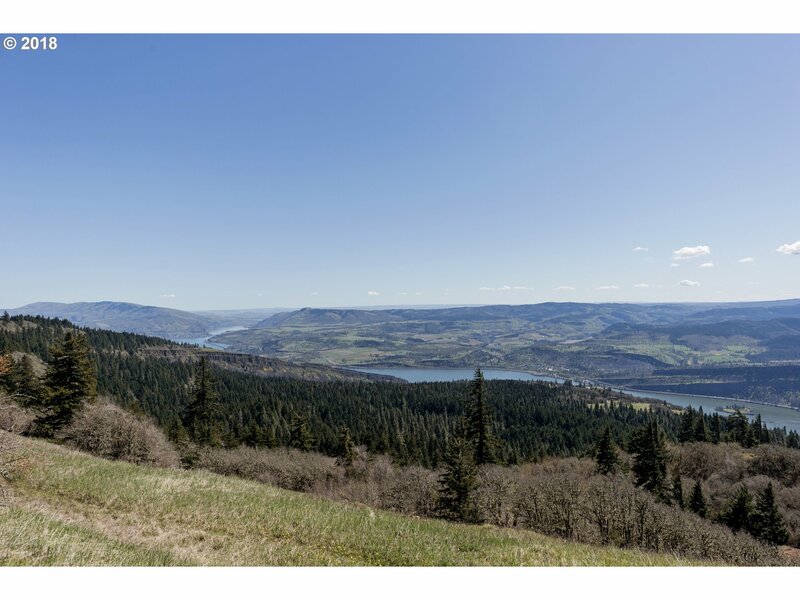 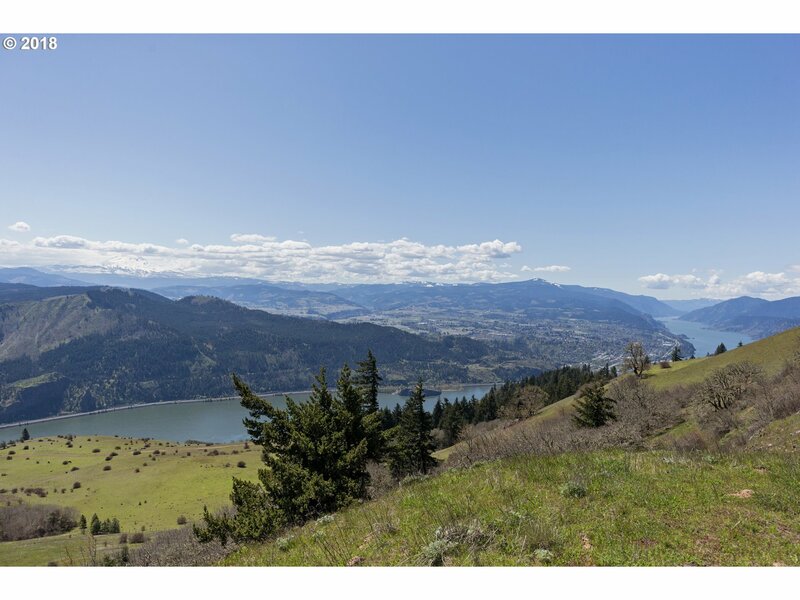 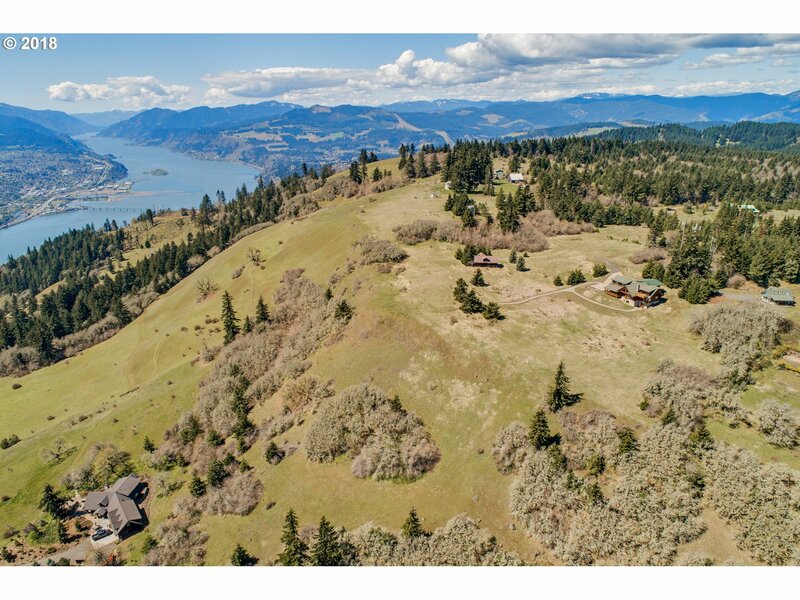 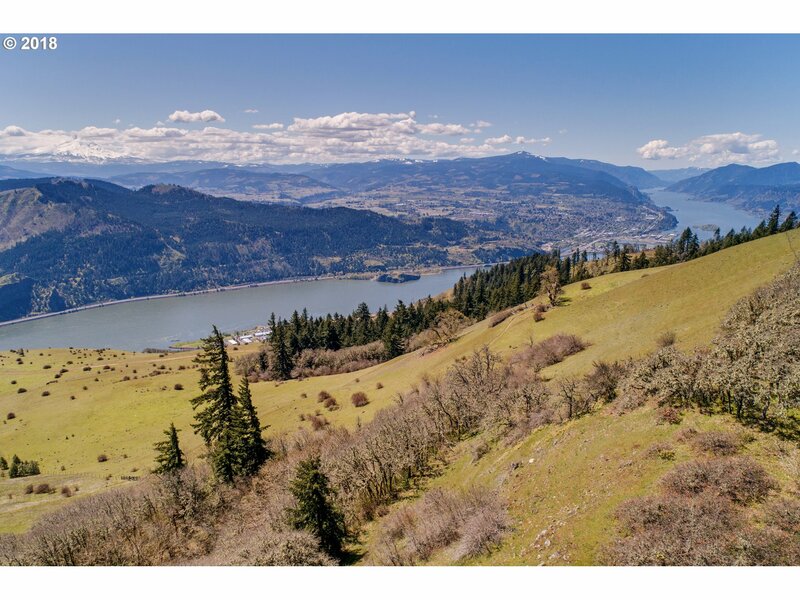 As far as the eye can see, you'll see mountains, the river, Hood River Valley, Mosier, the Syncline & much, much more. 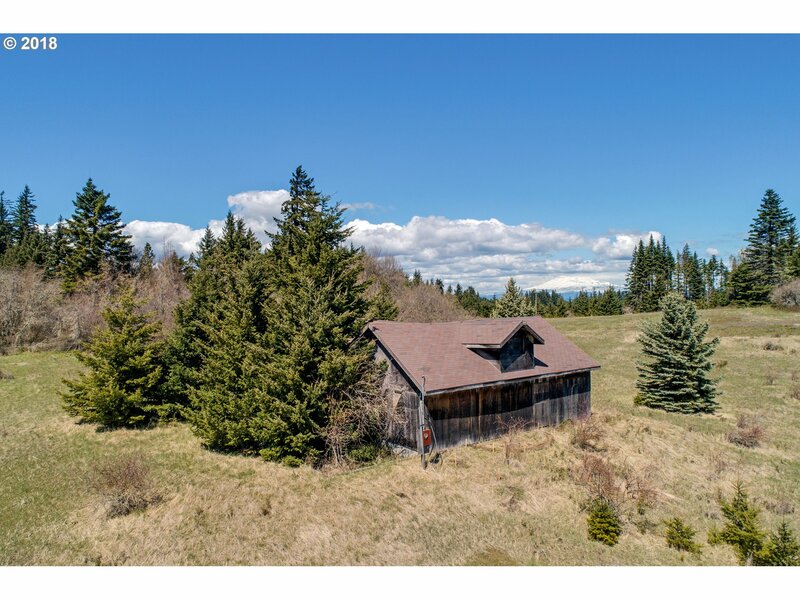 Property is located in the CGNSA. 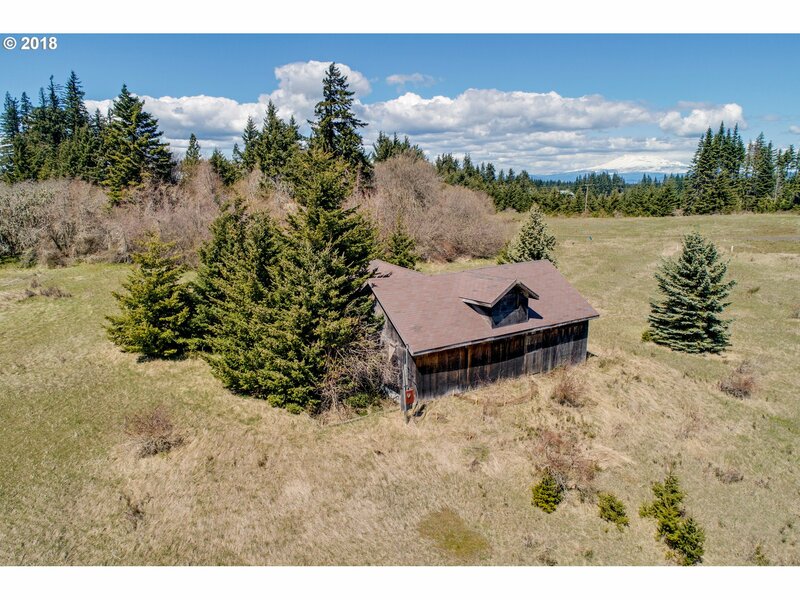 House structure is of no value.